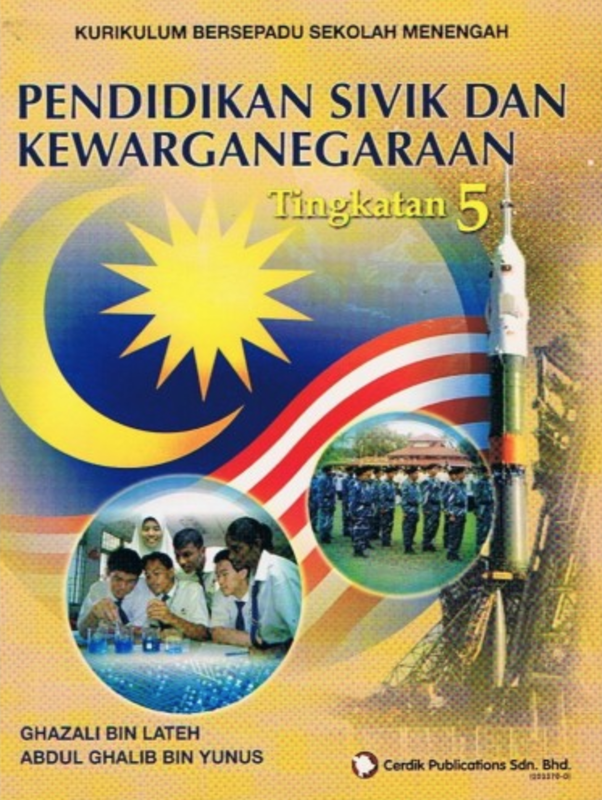 He added that the Education Ministry is currently setting up a committee to review and improve history textbooks. The pledge was made during Question Time in Dewan Rakyat today, 3 December, in response to Pontian MP Datuk Seri Ahmad Maslan's question about how old an event has to be to be considered history and included into the syllabus. 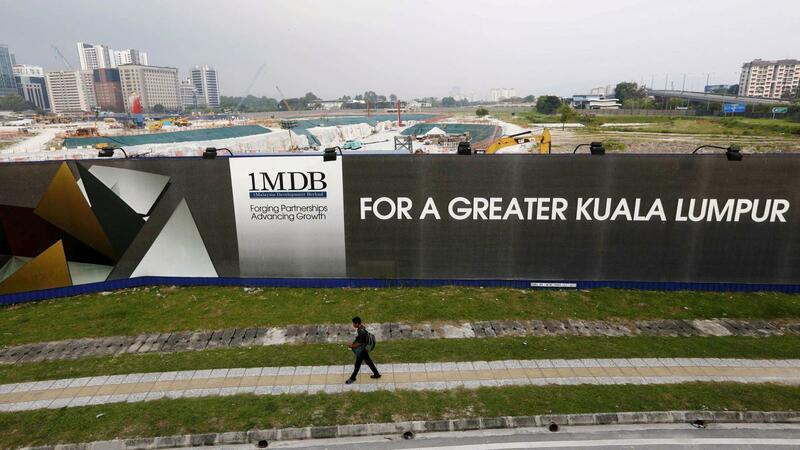 "I will make sure that 1MDB and how some leaders robbed the nation will be included in the history books so that future generations will not make the same mistake," he said, as quoted by The Star. 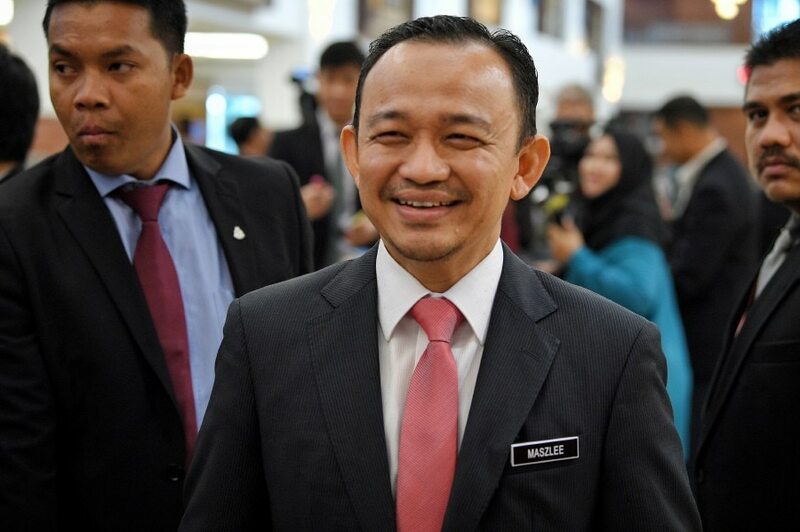 Prior to Ahmad Maslan's question, Dr. Maszlee informed lawmakers that the Education Ministry is setting up a committee to review and improve history textbooks and methods of teaching the subject, adding that secondary school students are currently being taught a curriculum introduced in 2017. The subject, which will be made compulsory for all students, will also include topics surrounding civic mindedness such as human rights, road safety, and environmental awareness.